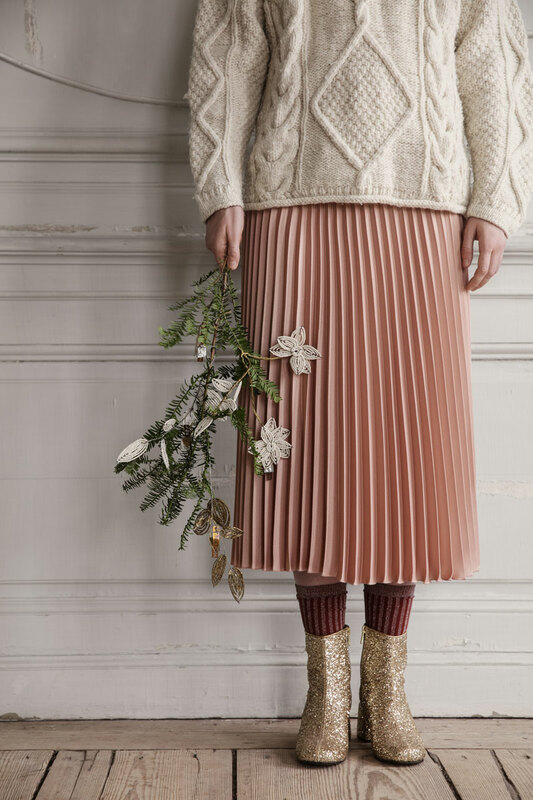 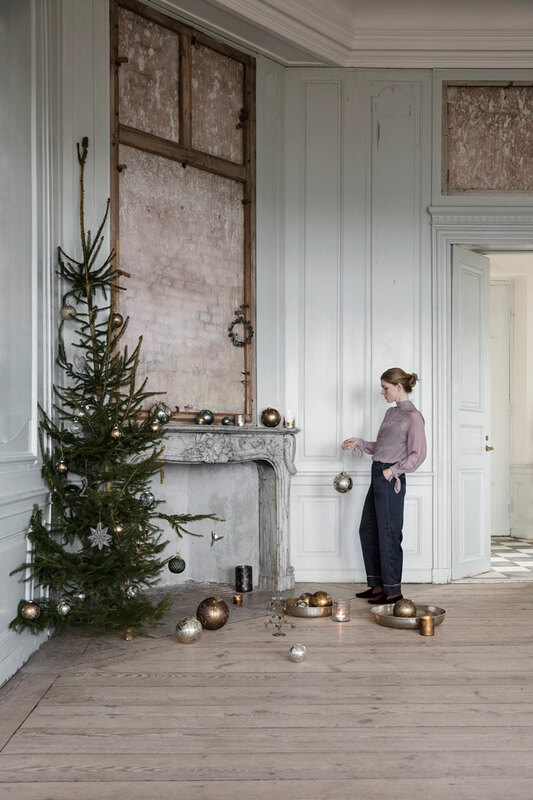 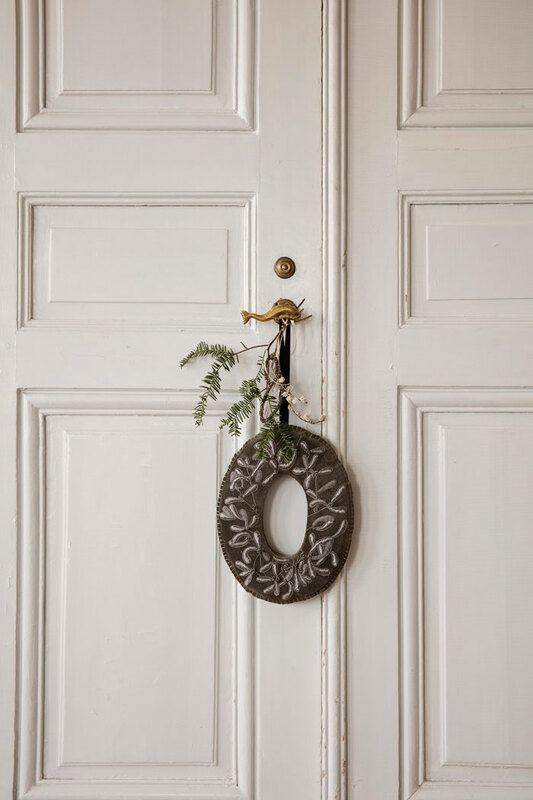 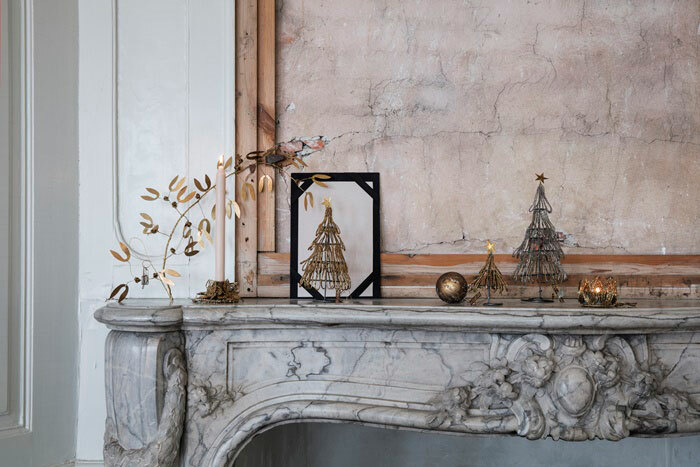 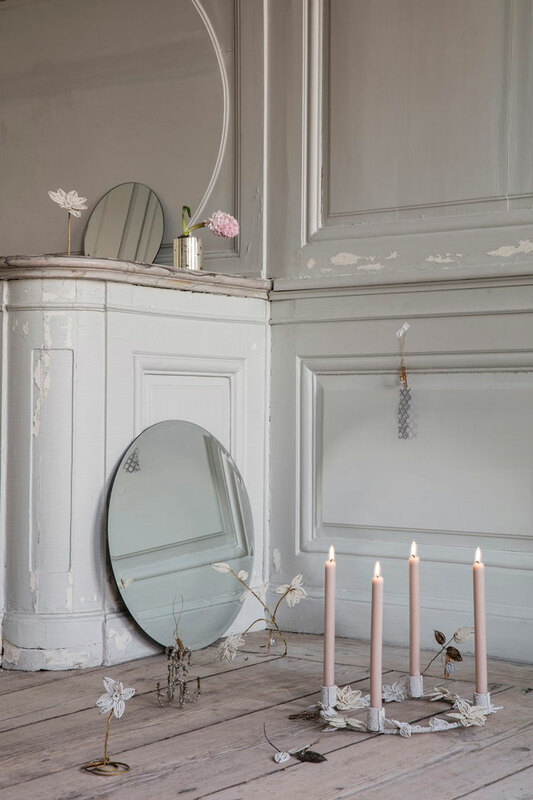 You are here: NordicDesign / Simple and Elegant Christmas Decor by Danish Brand Walther & Co. 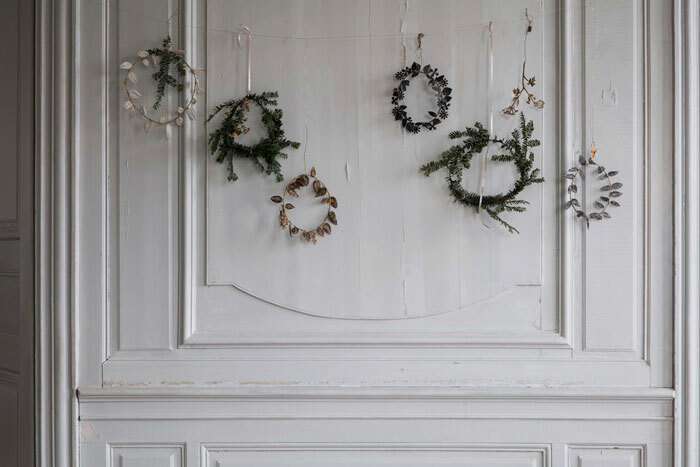 While I am admittedly a big fan of the Holidays, I am also all about keeping things simple and considered. 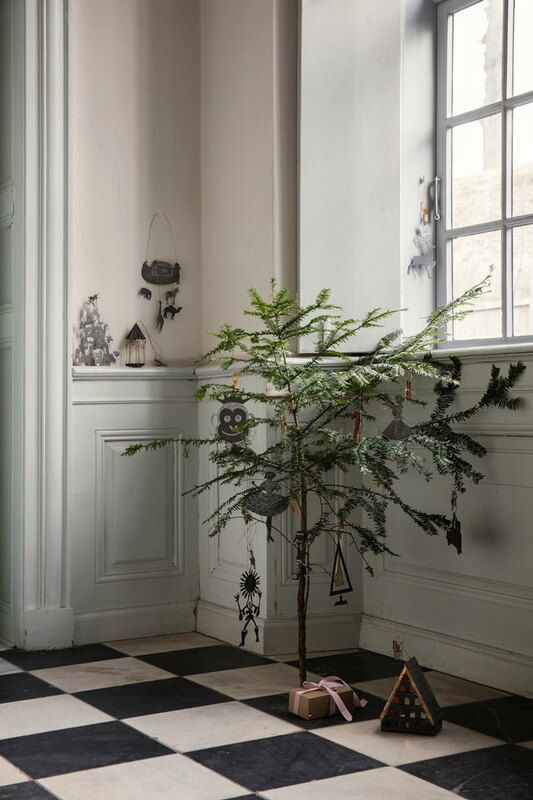 In a season of (over?) 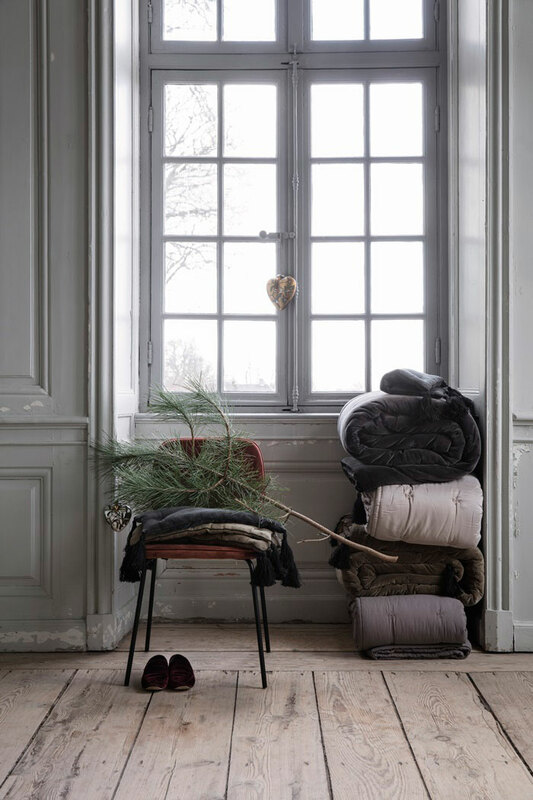 abundance, I prefer to decorate my home with some restraint and follow the mantra ‘Less is more’. 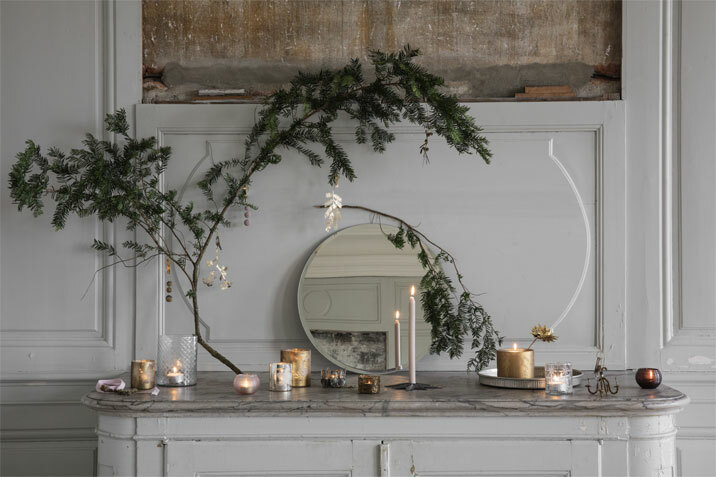 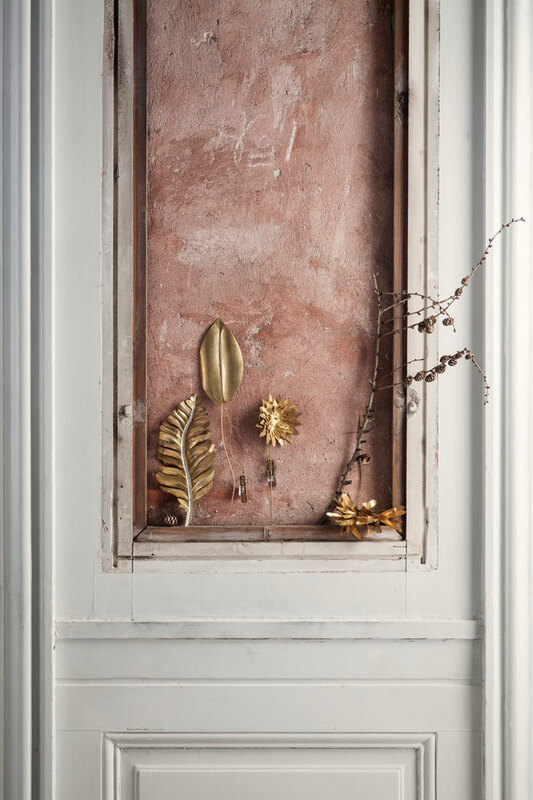 That’s probably why I was immediately drawn to these images from Walther & Co., a Danish brand of home accessories inspired by Nordic traditions and travels to the Orient. 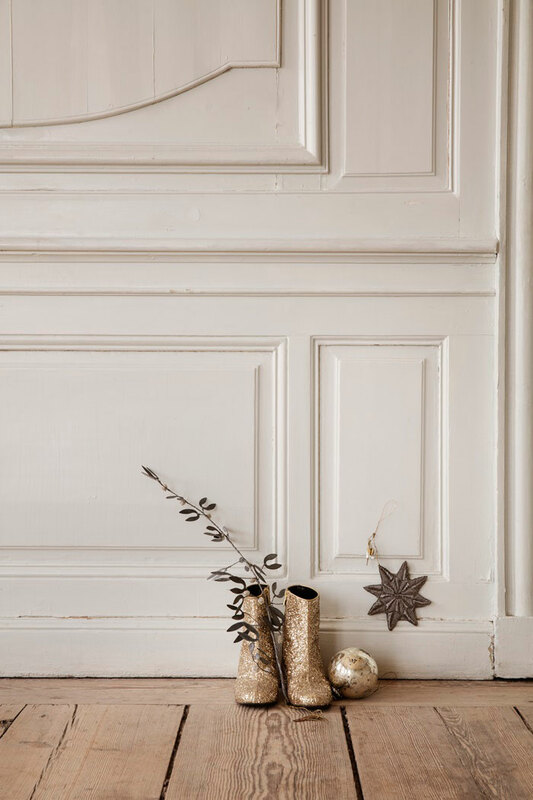 Simplicity, sophistication, contemporary, with a nostalgic touch – Lovely! 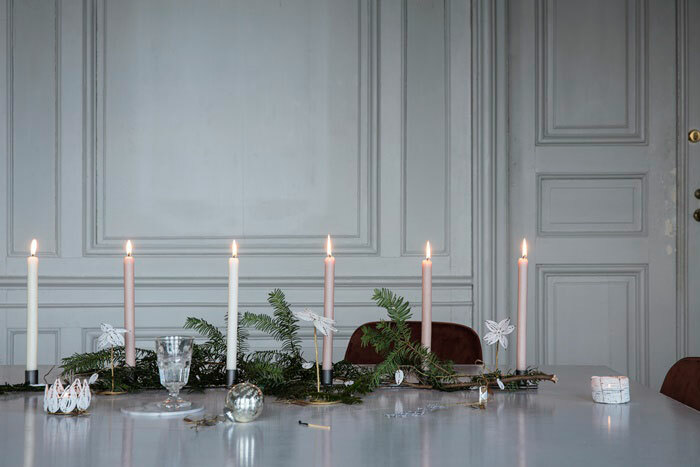 For more inspiring Holiday décor, have a look at the dedicated board in my image gallery. 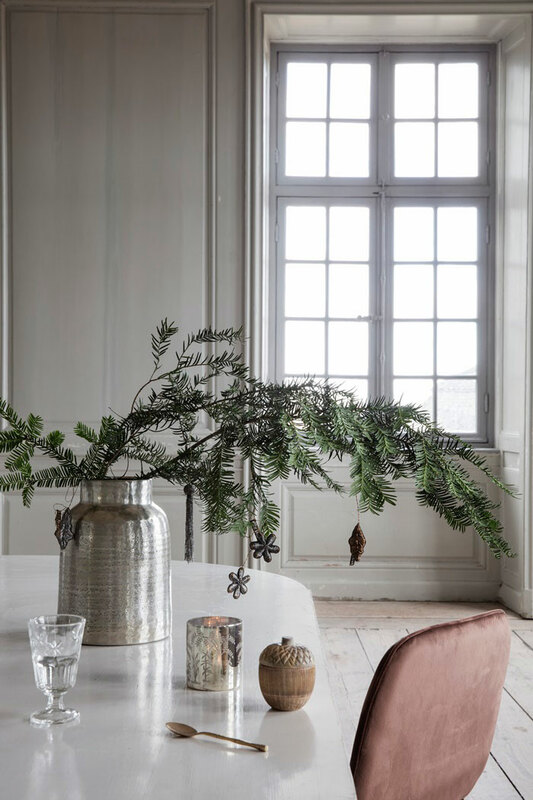 Christmas decor, Nordic design, Scandinavian decor, scandinavian interior, Scandinavian style, Walther & Co.